Wheeling Truck Center is a full-service Volvo Truck dealer located in Wheeling West Virginia. Wheeling Truck Center deals with used trucks, new trucks, service and truck parts for all makes of heavy-duty class 8 trucks. 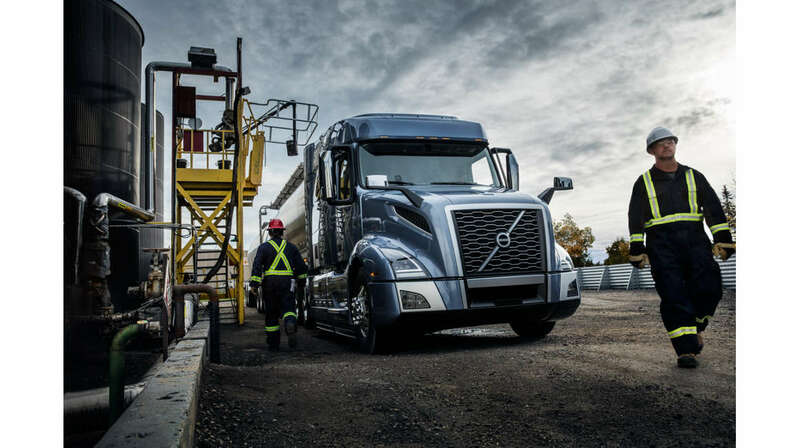 Wheeling Truck Center has received many awards for being one of the top Volvo Truck dealers in North America. 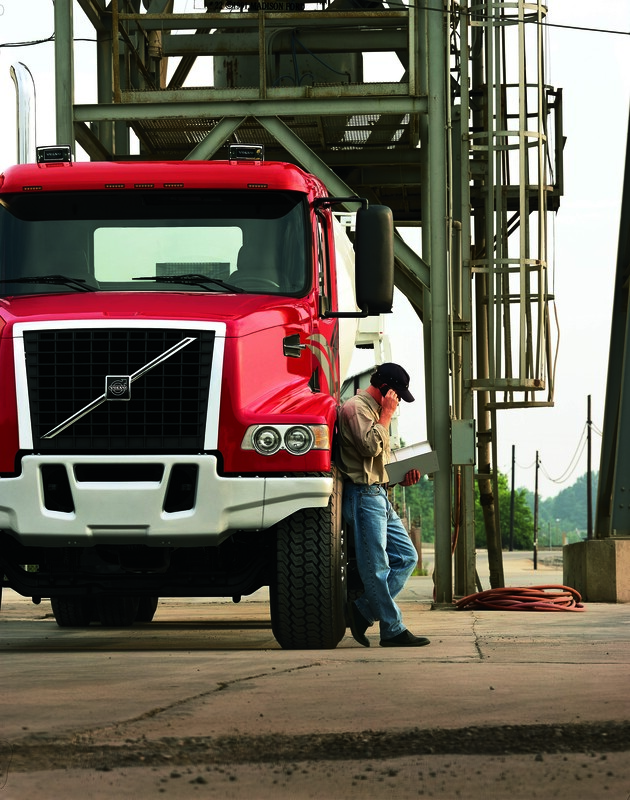 Wheeling Truck Center’s service department can help service your engine, transmission, rears, fifth wheel and much more. 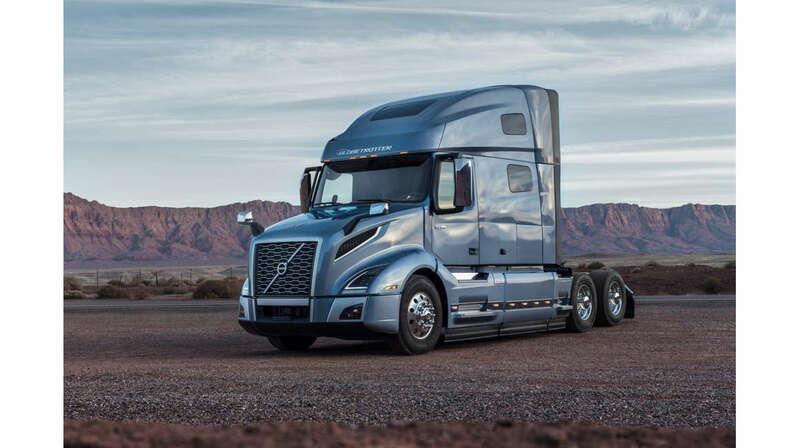 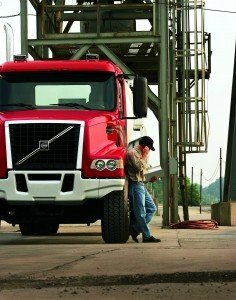 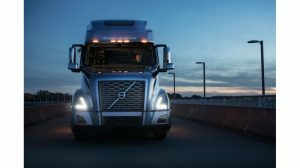 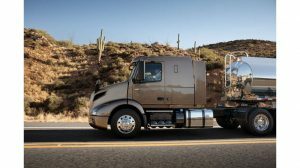 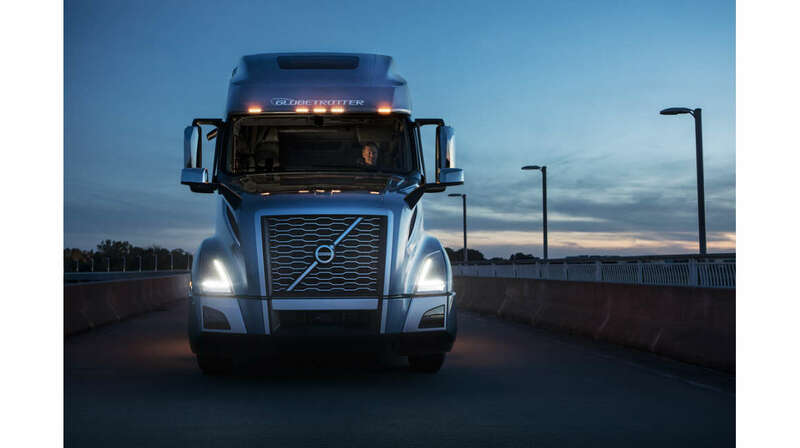 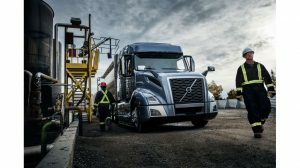 We have technicians certified for Volvo, Volvo Engine D11, D12, D13, D16, GMC, Caterpillar, Cummins, Eaton, Fleetguard, Truck-Lite, Grote, Meritor, and more. 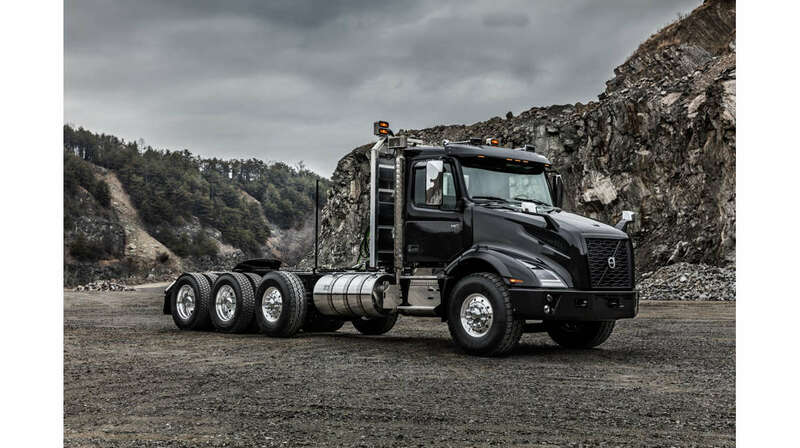 Wheeling Truck Center’s used trucks department specializes in late model Volvo trucks but also carries a selection of Freightliner, Peterbilt, Kenworth, and International trucks with sleeper and daycab in stock. 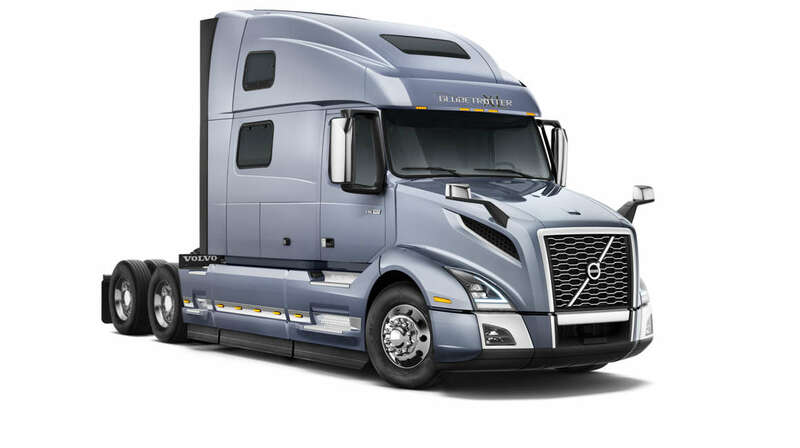 If you are interested in a new truck we have the Volvo VN truck in stock including VN200, VN300, VN630, VN670, VN730, and the VN780. 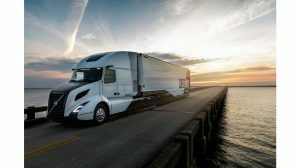 Wheeling Truck Center has recently been expanding our online truck parts sales site Class8TruckParts.com, and now we have Volvo Trucks OEM Parts available for purchase online. Our site currently has over 10,000 unique part numbers available for purchase online and we now can handle your international shipments. 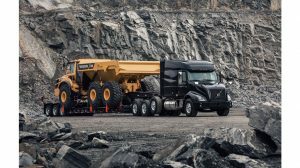 If you haven’t viewed it yet, please check us out and check back frequently as new parts are loaded daily! 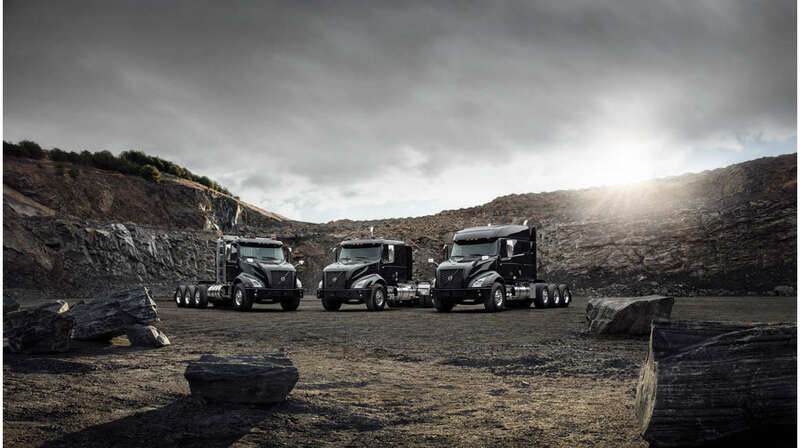 Our parts department can help locate whatever part you may need including parts from: Volvo, Caterpillar, Cummins, Meritor, Allison Eaton, transmissions, Fleetguard Filter, Truck-Lite Lights, Grote or help you find the chrome parts you’re looking for. 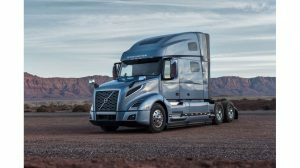 For more chrome parts please check out VolvoChrome.com our special online chrome catalog designed for Volvo trucks. We also have started Class8TruckParts.com as a way for us to list a broad offering of all heavy and medium duty truck parts. 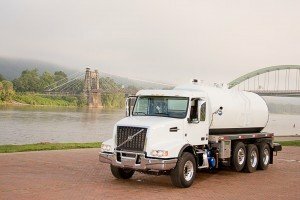 Lobster Truck Leasing & Rental is a full-service leasing company with both heavy duty and medium duty trucks available for lease or rental. 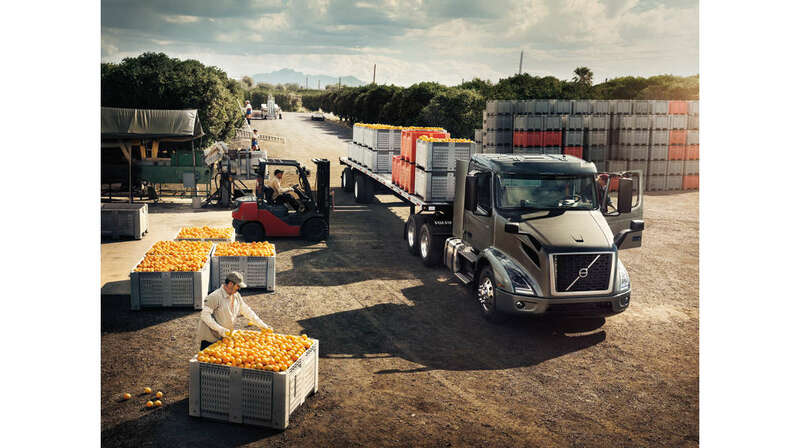 Stop in or give us a call, so Wheeling Truck Center can help solve your transportation and trucking needs using quality Volvo trucks. 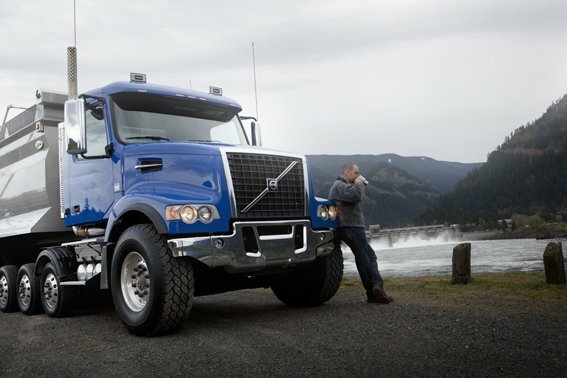 Since 1933 Wheeling Truck Center has been committed to exceptional service to the heavy duty trucking industry. Call us today and find out why we’ve been the best for four generations. 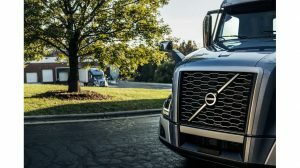 Copyright © 2019 Wheeling Truck Center, Inc.